When selling a home, it is necessary to prepare over time; after all, you want to make a great first impression when potential buyers come to see your home. Of course, the best way for homeowners to make their property more desirable to buyers is to ensure that their property, both inside and out, is clean and tidy. 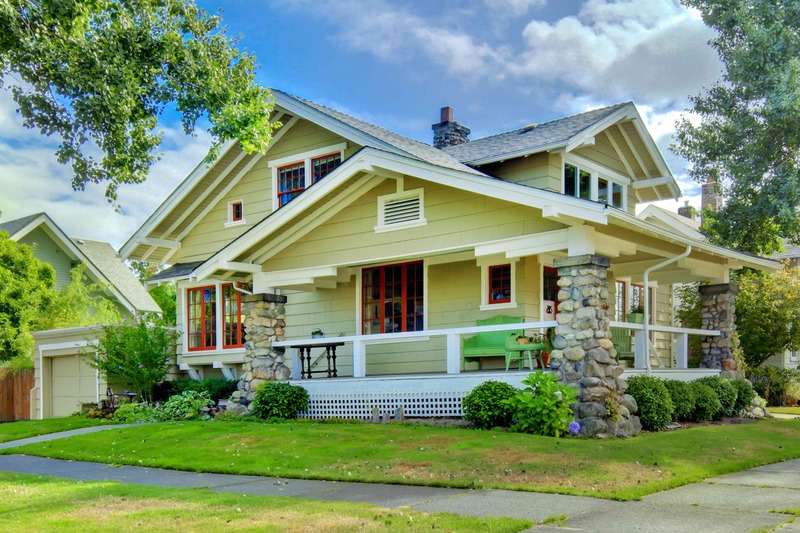 With the summer real estate market heating up, here are some expert realty tips to help you as a seller make sure your home is ready to sell. Curb Appeal — Summer is the perfect time to give you home an extra boost of curb appeal. As most people know, making your home attractive from the outside is an important factor in finding a qualified buyer. The very first impression people have of your home is how it looks from the street, so pay attention to landscaping and outdoor areas. Make sure your yard is mowed. Don’t forget the edging! Fix leaning fences or replace posts, if needed. Trim trees and bushes, and clean up any clutter or debris in the yard. Give Your Home a Touch of Freshness — Most real estate experts recommend staging your home to suit the season. So, with the warmer weather of summer, it’s a great time to give your home that light and airy look. You can bring in summer colors and textures to brighten your home. Open blinds and shades, so you let in as much light as possible. Keep it Cool — If you’re selling during the summer months, make sure you take full advantage of the season. You’ll definitely want to make sure the AC is working. There’s nothing like a cool room to make buyers linger a little longer, but you can also create the feel of summer with the accessories you use. And, if you have a sun room or porch, make sure you spruce it up to enhance the extra living space these areas can provide during the warmer months of summer. If you’re ready to sell your home this summer, contact Crager Realty!